Housing price index rises for first time in almost a year. The housing price index for the months of May to June rose by 0.9% compared to April and May, and as a result, the cumulative decline in the last year was erased. This is the first time that housing prices have risen since the August-September 2017 index. Zeev Bielski, head of the Housing Administration, was not alarmed by the figures. "There is a halt in housing prices in the next six months, despite the small increase in the past month," Kahalon said in an interview with Kol Brahama radio. "In 2017, more than 100,000 apartments were planned, three times more than in previous years, and prices may still rise by 1.5 percent, but the rampage has stopped," he says. He also noted that there are no political barriers to building in Jerusalem. 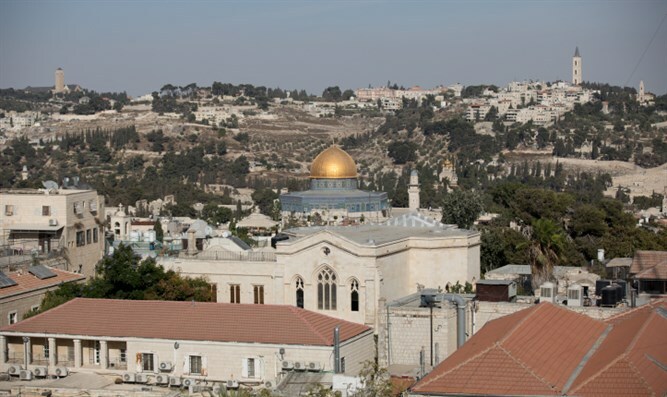 "The Prime Minister's Office is not delaying construction in Jerusalem and in the coming years will build hundreds of thousands of apartments in the capital."